Gili Islands - Gili Trawangan | Gili Air | Gili Meno. Gili Trawangan, Gili Meno and Gili Air are where we work, live and play. We’ve been returning to these islands for years and have a heap of locally curated knowledge to share. What we love most about The Gilis are their unique personalities. They can be slow and super easy going; The lazy beach bum who loves a bit of Bob. To absolutely action packed; The party animal who’s last to leave the dance floor. 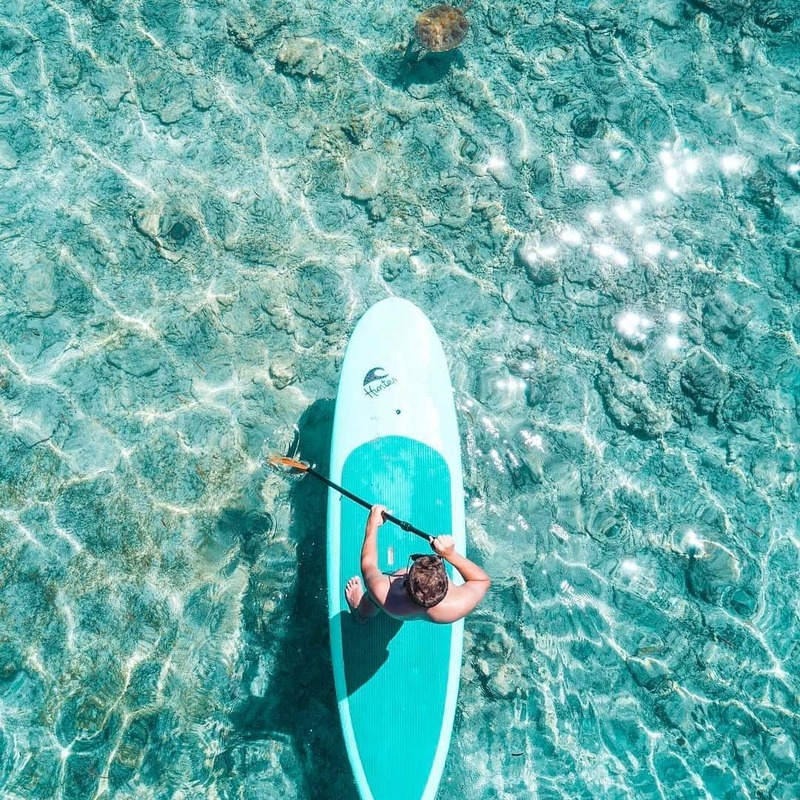 Its been repeated a lot throughout Google, but we can’t fault the fact that there really is something for everyone on The Gili Islands. 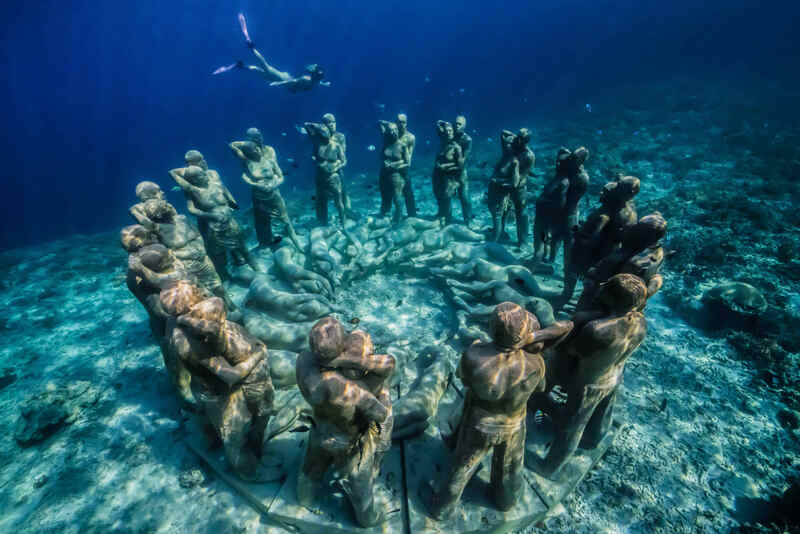 It’s what’s beneath the surface however, that truly defines The Gilli Islands. This scuba hub’s underwater world with its easy diving and even easier to spot green turtles, is definitely worth a dive or two. Let’s take a deeper look! You could say Gili T has a bit of a split personality. Half the island is grungey and action-packed, suited to backpackers of the night owl variety. The other, a much more private, secluded setup, suited to someone who needs to be spoilt and spaed. Gili Air is definitely the crowd pleaser. It will connect with just about anyone, popular with many different types of travellers for many different reasons. Sunset strip – yoga retreats – vintage shops – brekky bars – badminton centre, this island doesn’t want for much. 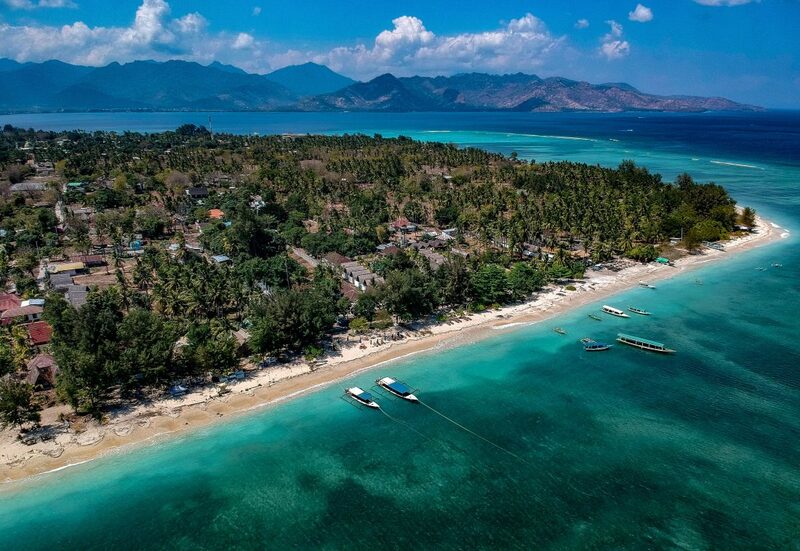 Due to its central location, you’d think Gili Meno would be the centre of attention, but this shy little island happily hides in the shadows of it’s siblings. Fewer tourists reach these shores, which make it the perfect retreat for those seeking some peace and absolute quiet. 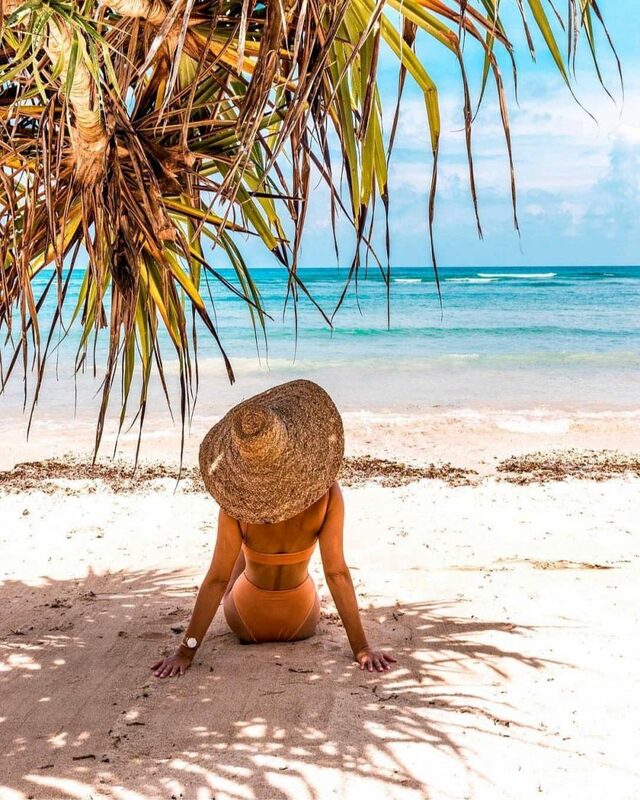 Although The Gilli Islands can be enjoyed at any time of year, high season runs from July to August – December to January. Weather-wise, these islands generally have a sunny disposition, yet rainy season starts in November, heaviest from January to February. Insider Info: The Gilis actually have their own micro-climate experiencing significantly less rainfall than Lombok and Bali. So if you are travelling to Indonesia during the more rainier months, why not hit them up? The best way is by bike. Rent one for around Rp 40,000 per day through your hotel or homestay. The prices can vary depending on the condition of the bicycle and your bargaining skills, so make sure not to get taken for a ride before you’ve even hired one! One of the best things about The Gili Islands is that there are no motorised vehicles. Beyond bicycle, transportation is by cidomo – horse-drawn carriage – or your own two feet! So soak up the serenity and go for a stroll across soft sandy beaches and streets.